This Season Is Off To A Stellar Start! 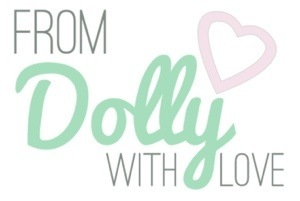 – Why Hello Dolly! I feel like I have been going non stop both when pounding the pavement and everything that I squeeze in between. I got in my last in my series of trips planned for this year to my hometown of Pittsburgh and have started an aggressive cycle of racing. while I have only just begun, I have made some incredible progress already. When I booked a trip back to my hometown, one of the first things on my agenda was to check out the local race scene and just see if there were any events that might peak my interest. Well the Clean Air Bash & Dash 5k just so happened to be just a couple blocks from my family’s townhouse there. Perfect! Since I’m not real familiar with this neighborhood, called the “South Side,” I knew it would be tough to find safe running routes and a race was a perfect way to ensure I kept up with my training during our brief visit. Pre-race communications were a bit confusing and I was a disheartened coming into race day. Also, I had very limited time to eat all the amazing Pittsburgh foods that I have so missed. Let’s just say dinner the night before the race consisted of the cheesiest most glorious pizza ever from Vincent’s Pizza and sticky buns from the Laughlin Town Pie Shop. I don’t think you’ll find that advice in any running book. Race day arrived and was a quick away. With temperatures in the low 50’s (or maybe even lower), it was definitely a level of cold I have not experienced for quite some time. Although I spent almost 18 years of my life surviving Pittsburgh winters, my time in Florida has long undone any ability I had to survive cold weather. I didn’t quite know what to bring for running in that sort of weather so I just brought one of everything – literally. Shorts. A tank. Long sleeves. A jacket. Legging, capris, shorts. Since I didn’t have high hopes for this race, I decided to challenge myself to start slow since this was a low risk race to practice a smarter race strategy. The gun went off and we all took of running. A lot of the crowd streamed by as I tried to get a feel for my starting pace. I pretty quickly realized that I wasn’t in Florida any more as the rolling hills began! This was not a hilly course mind you. For this Floridian who is used to pancake flat 5 courses, my head started to fill with doubts as I headed down inclines I knew I would later have to climb back up. 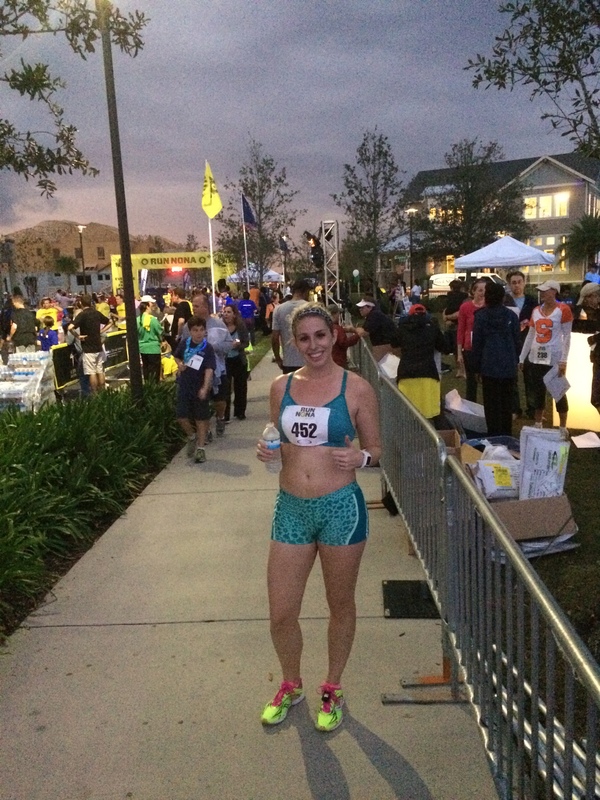 I felt strong till about the last mile and, as is true of most 5k courses, I was ready for the finish line already. I passed Charles and my dad as I entered the last mile and my dad yelled out “you’re 11th woman.” This was encouraging since I had no idea how I was progressing at that point. 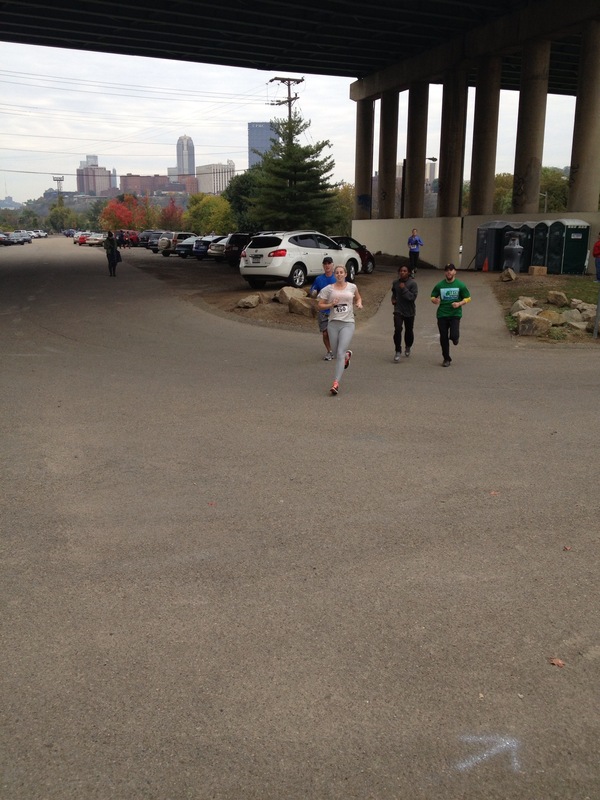 As we entered about the last half mile, I took down one woman. Score – 10th female was in my grasp. 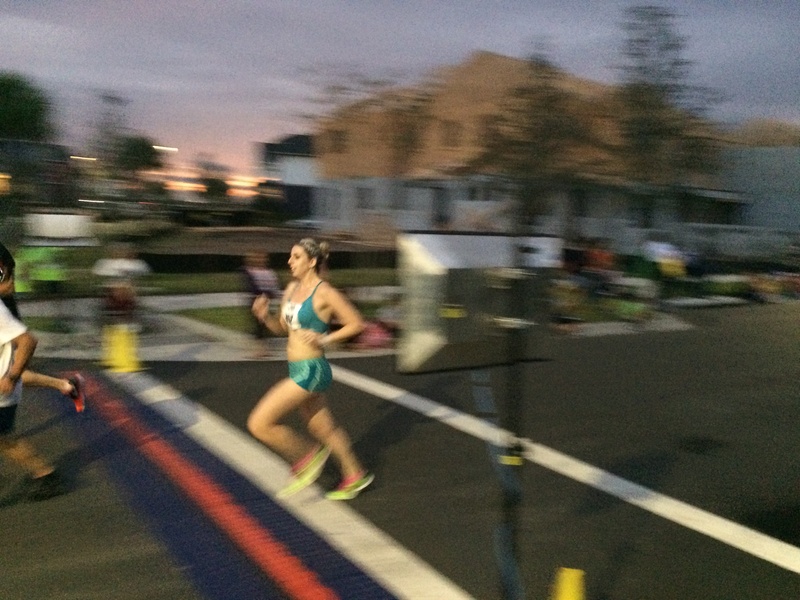 I cruised over the line in 23:18, just one second slower than my most recent PR at the time. Ultimately I placed 5th in my huge age group (18-29 for this race) but was proud of my performance. If I could run that sort of time with poor preparation and more hills than usual, I could only imagine what untapped potential was already within my body. How could I possibly pass up a great opportunity to race right in my neighborhood? I was originally going to run to the start from home as my warm up but after doing a test run earlier in the week, I realized it was about a mile and a quarter to the start which was just a bit longer than ideal for a warm up. My friend Marci came out to race as well so we hung out with our husbands and we got ready for the start. After a great deal of confusion and a new course that was re-certified at the last minute (so much for my test run of the original course), we watched the 10k start and waited for our turn. 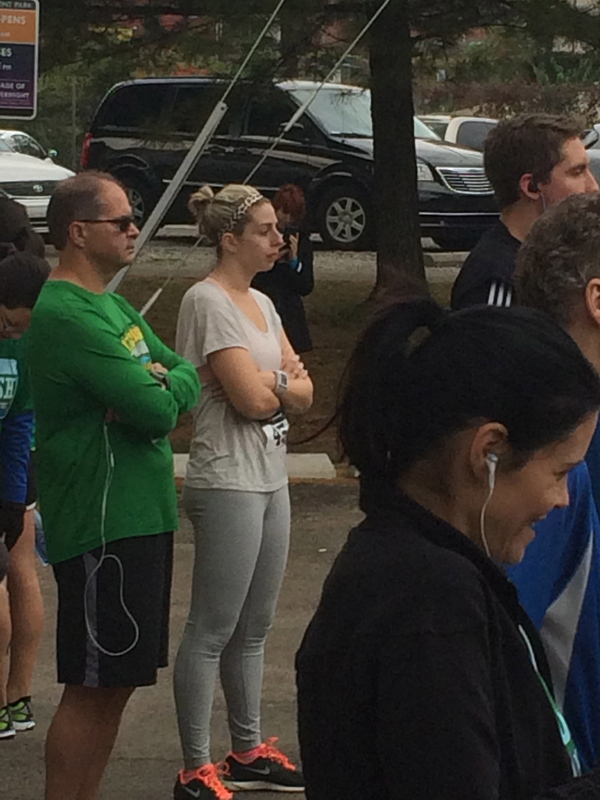 I was pretty shocked when they had us queue up on the sidewalk to start the race. 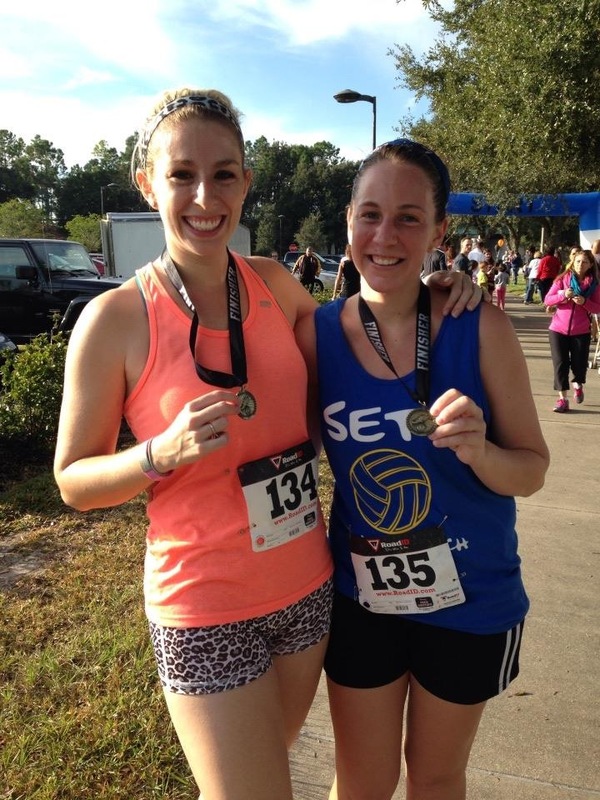 Part of the fun of races is running on the road – but oh well! I again mentally wrote the race off figuring the disorganization would probably have a negative effect on my race. Thanks Mike for grabbing this great shot! Long story short, it didn’t because I had a great race! I knew early on that my pace was really fast in the first mile despite my usual effort to slow down in the first mile of oh…just every single 5k I ever do. What made all the difference this time was my ability to hold a much stronger pace than usual throughout the rest of the race. I almost stopped paying attention to my splits as the race went on and just kept pushing hard to stay strong. There were some very long but shallow inclines throughout the last mile and half of the race which made things feel tougher. I just kept pushing and continued to make progress, picking off the men I passed as I went. I knew for basically the entire race that I was the second place female (first place ran an 18-something and I really wasn’t even thinking about her since she was nowhere within any reasonable reach). As I approached the line, I tried to stay strong and keep pushing to the end. Since the clock at the finish was reporting the 10k time which started about 15 minutes before, I had no idea what my time was till I checked my watch. I saw a 22 in front of the number and was filled with unbelievable joy! I had just hopefully asked Charles before we went to bed the night before “Do you think I can break into the 22’s tomorrow?” I figured it was a long shot but here I was at the finish with an amazing new PR and a 2nd place overall finish. Hardware – even better! Even better? 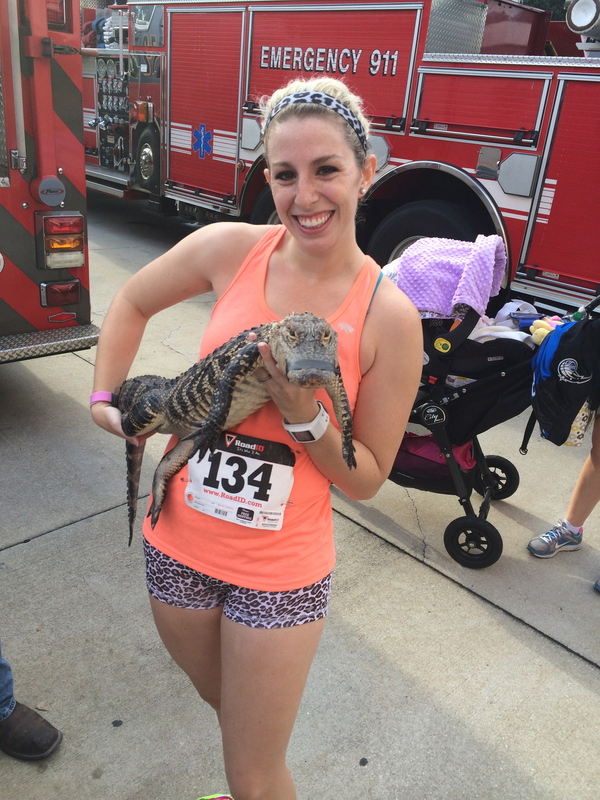 Gatorland was at the pancake breakfast that followed the race so I got to cap off my morning by holding a baby gator! 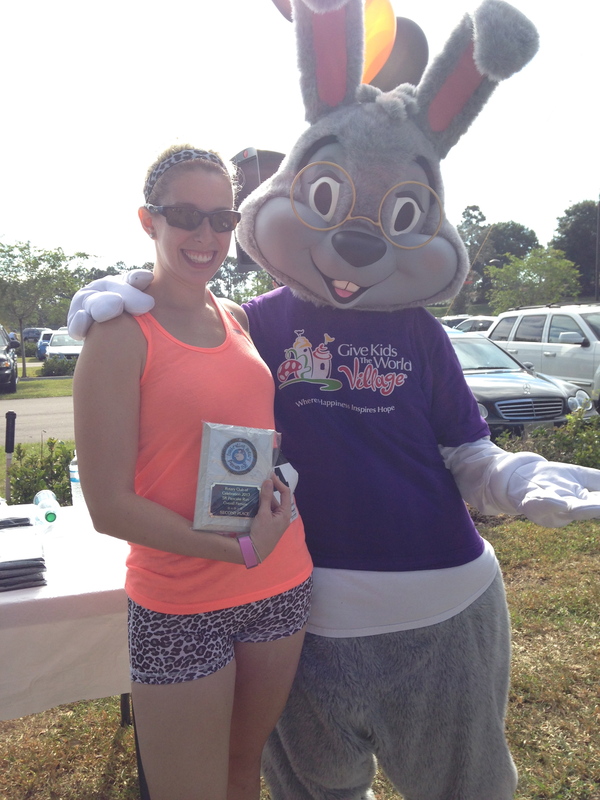 Collecting my hardware from Give Kids the World’s Mayor Clayton was pretty darn amazing too! With Give Kids the World’s Mayor Clayton at the awards ceremony – 2nd female overall! I had a long call with my Dad post-race to discuss our training strategy moving forward. He underscored that it will take time to make gains and I will probably hit a point where I get more consistent before I get faster. 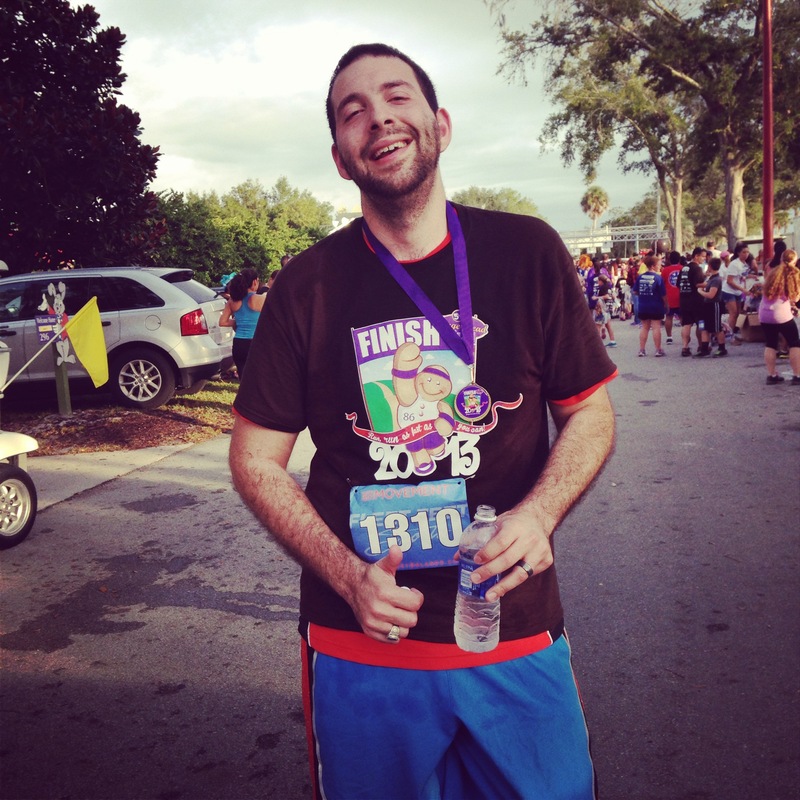 So my next goal – keep consistently running under 23 minutes. 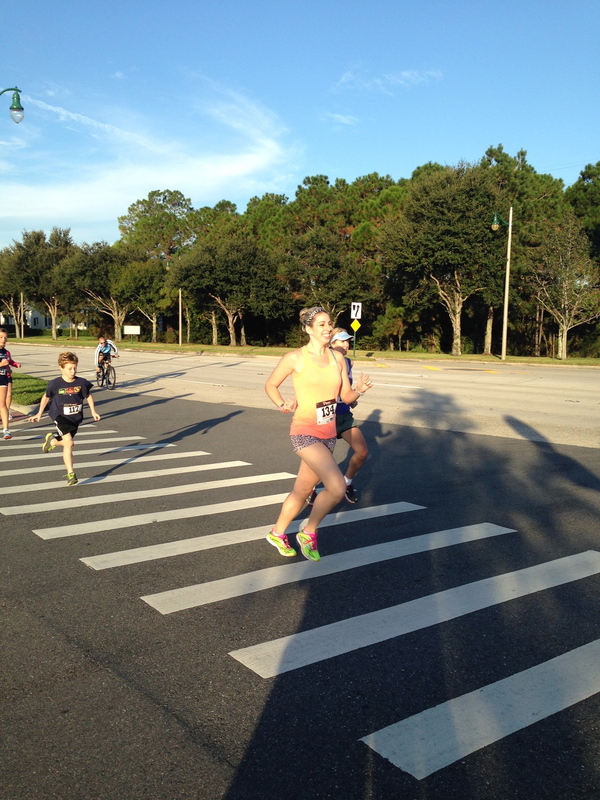 This was a feel good race for two very good reasons – I was supporting a great charity and supporting my husband as he entered his very first REAL 5k race. I was very proud of him because he took on a great strategy – pick a pace that would allow him to run the whole race without any walk breaks. He hasn’t been as consistent as he would like to be with his running lately so he wasn’t sure how the race would go. He did a great job and finished strong and I am so proud of my “little” (funny because he’s 6′ 5″) runner. He claims this is his last race but I’m skeptical. 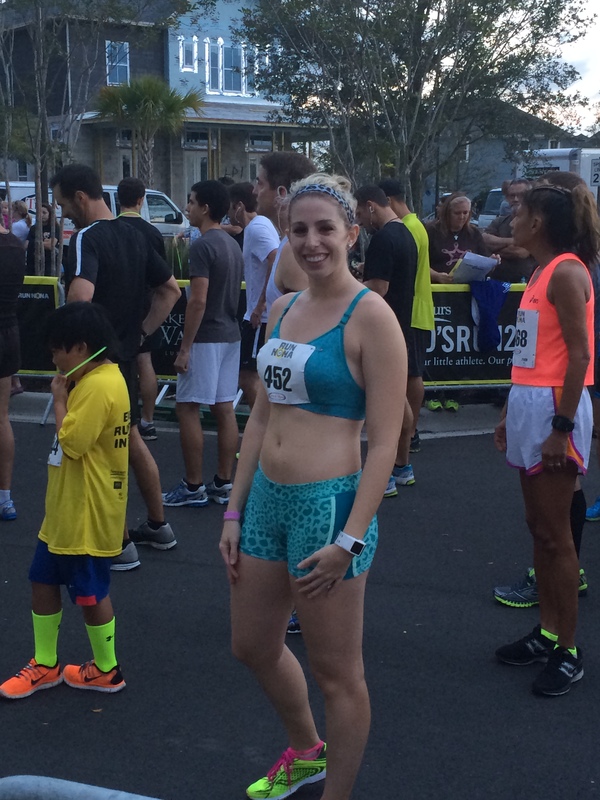 We wrapped up 5k number 1 for the day and it was time for me to get ready for number 2. We couldn’t resist a stop at the Nike Clearance Center for some amazing deals (as usual) since it was on the way home but I spend the rest of the day resting up. Since any morning race means some lost hours of sleep, I caught up with a brief nap. I made sure my eating was in order so I would be well nourished but not feeling heavy from eating too close to the start of the race. With a 6:30 pm race start, we were headed towards Lake Nona almost before I knew it. There had been rain on and off all afternoon so I was a bit unsure of what race conditions would be like. I wore my racing flats but threw my trainers in the bag as well just in case. By the time I finished warning up, I could tell we were in the clear. It was a beautiful night! I could tell as the starting time approached that this was going to be a huge race. I think just under 2,000 runners ultimately participated. I nervously waited to get things started. Although I wanted to give it my all, I wasn’t sure how the mileage this morning might impact the freshness of my legs. No, I didn’t run at a trying pace earlier but I usually come into race day with completely fresh, rested legs. We took off and I tried to keep my pace reasonable. Apparently, I failed on this front again and went out about as fast as I’ve ever started a race. I just felt really great for most of the first mile and was at a great clip without really huffing and puffing much. By the start of mile 2, I was settled into my pace and started picking off people in front of me. It was just beautiful out as the sun started to set and I was working hard but enjoying the effort. I continued to pass women and men as we progressed into mile 3. I was starting to feel the fatigue set in but continued to keep my effort consistent. Most of the last mile was a long straightaway that felt like we would never end. As I hit the 3 mile marker the clock read “22:00.” I told myself “if you can get to the finish in less than a minute, you’ll run under 23 again…do this.” I kept pushing. As I stepped over the line and stopped my watch, I knew I was REALLY close to my PR from the following weekend. Within seconds. When the official times were posted I got my answer. I PRed by a ridiculously small margin of one second. 22:51. I came in 5th place in the 25-29 age group. I find the Track Shack races to have a much tougher field making it hard to place. If this race was any indication, I’ll need to bring my times into the sub-21 range before I can start to really compete in their events. I know if I keep working hard I’ll be able to get there. I was happy without hardware on this one. It was a great effort and I knew I left everything out there on the road. Wine and Dine is on the horizon now. I can hardly believe the expo starts on Friday but it’s almost here. I did something to my calves during my hip hop cardio class on Monday night and they have been sore and tight ever since. I hoped putting in a few miles tonight would help loosen them up but no such luck yet. We shall see what tomorrow brings. My main priority this week is to rest and get my body ready. My tough race schedule has made my long runs fall by the way side so we’ll just have to see how Wine & Dine goes this year. I know I’m stronger than ever before but we’ll just have to wait and see if it translates into a new level of performance. Now…off to finish my costume for the race. It’s a good one this time but needs a bit more work. I look forward to sharing it with you all soon! Any guesses about what it might be? What have you most enjoyed reading about over the last year? What would you like to hear more about in the next year?